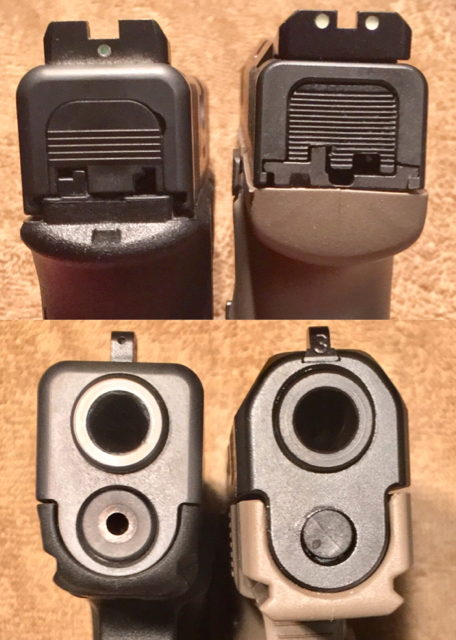 I got a SIG P290RS awhile ago and since I posted a comparison between the LC9S and the Shield, I thought I'd compare the RS to the LC. 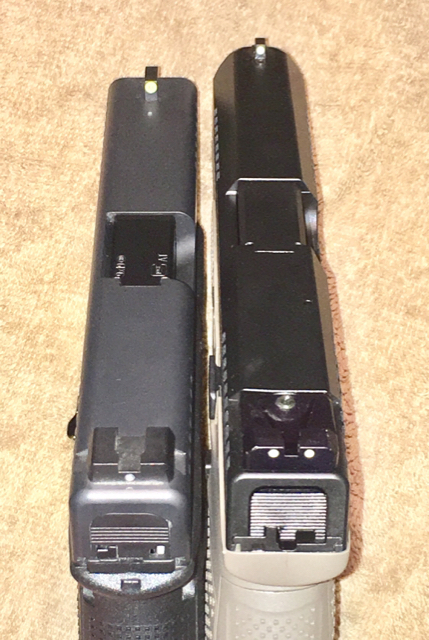 They both have their flush mags for comparison purposes. 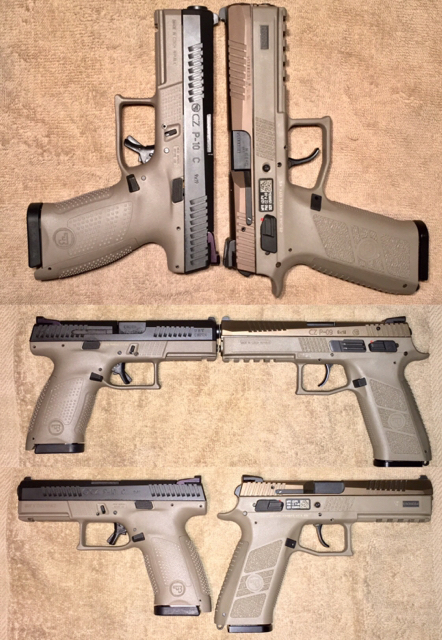 Obviously the RS has a heavier, DAO trigger compared to the LC9S. 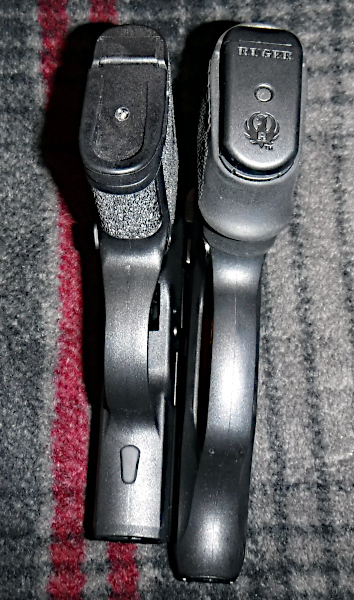 The felt recoil is much less with the RS, probably due in part to the heavier weigh of it (20.5 oz vs 17 oz). 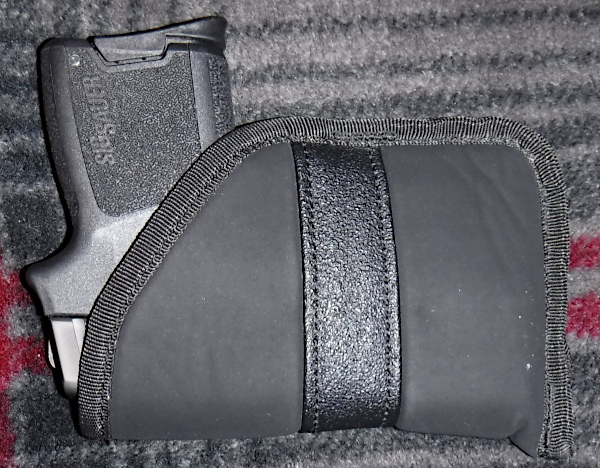 Although heavier, the RS is slightly smaller than the LC and in my opinion it's just enough of a difference to make it a better pocket carry experience. 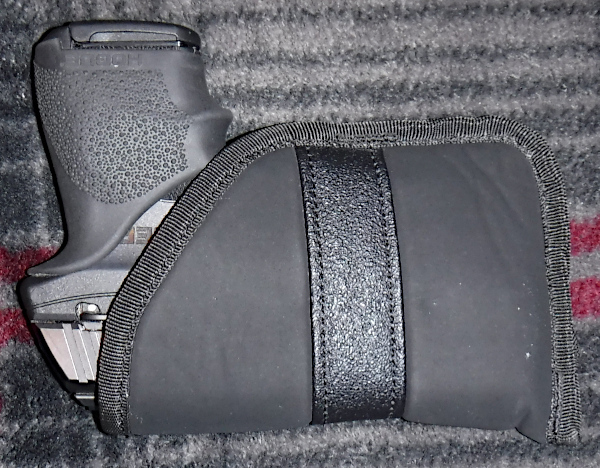 I took a photo of each in the same pocket holster to get a sense of how the LC sticks out a bit more in both directions. Gwvt, my apologies for such a late response, but great shots! These are some fantastic comparisons. This thread should be sticky. 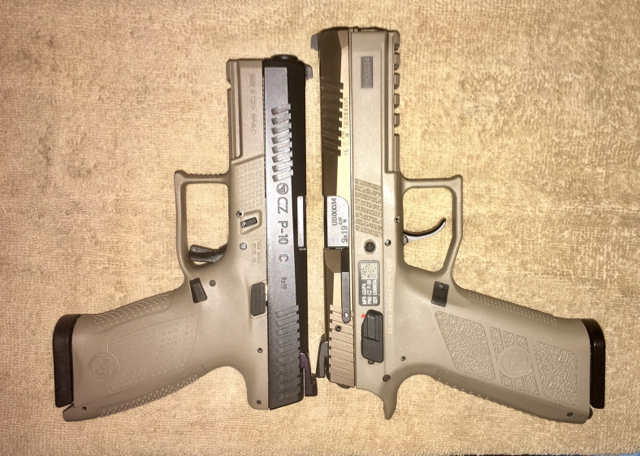 CZ-75 SP-01 Tactical (9x19mm) and CZ-97BD (.45 ACP). 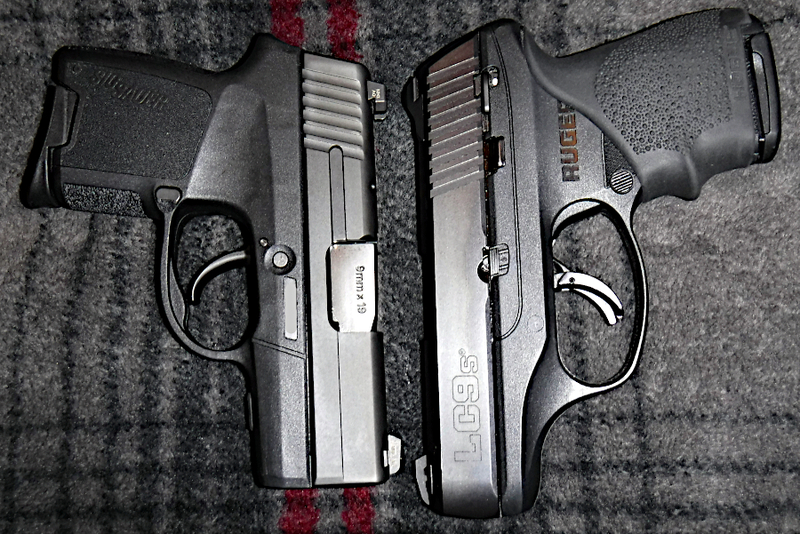 They are virtually identical in weight when both are in full loadout condition. 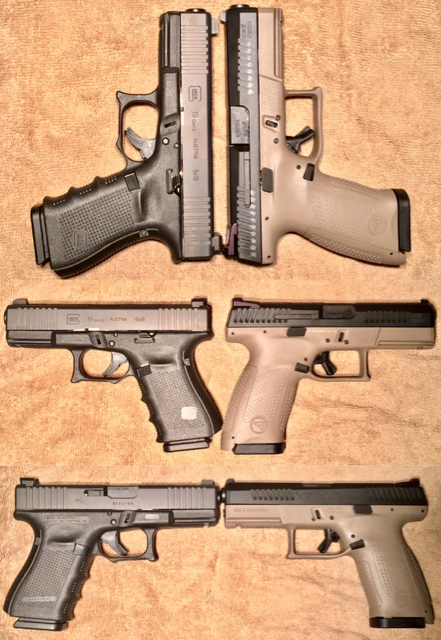 Dimensionally there are some differences, but for all intents, they are very, very similar overall. Thank you very much! 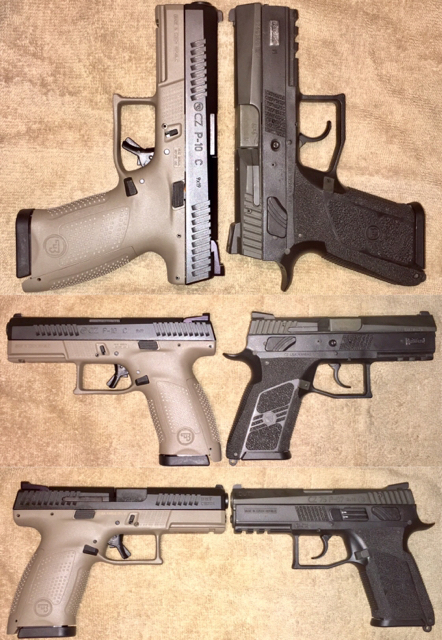 I plan to have a few more comparison shots coming in the future as well. This is truly a great thread, thank you Cyanide!